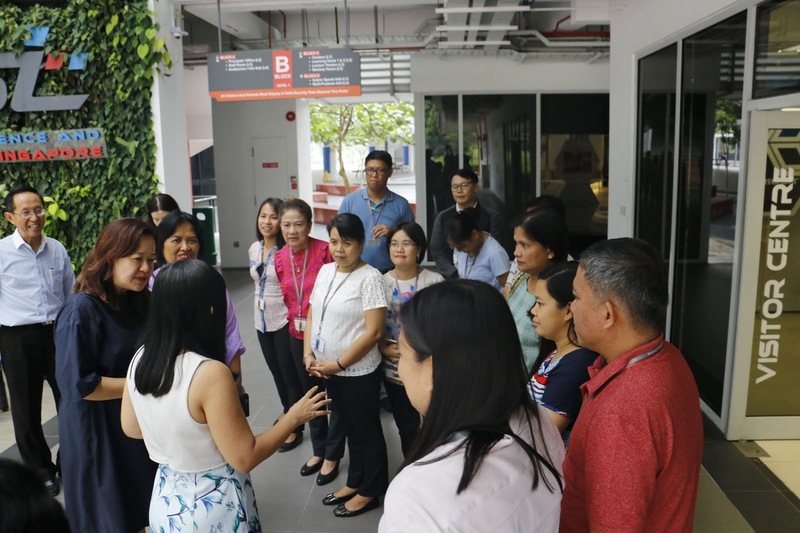 On 27 June 2018, SST hosted E7 Cluster educators. They were hosted by Ms Loh Kwai Yin, HOD of Special Projects and Mr Aurelius Yeo, HOD of Education Technology. On 20 June 2018, SST hosted Philippines Science High School delegates, organised by the Nanyang Polytechnic International and sponsored by the Temasek Foundation International with the purpose of building bridges between Asian communities. 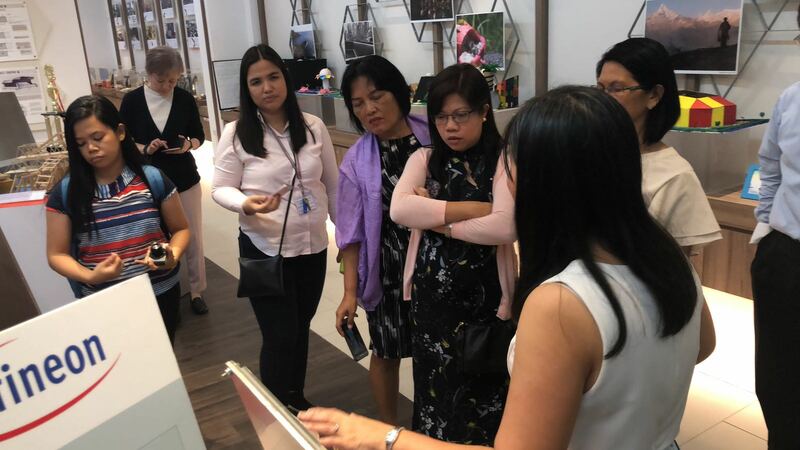 The group of delegates comprises heads of departments from selected top science high schools in the Philippines to find out how SST makes the learning of Science, Maths and Engineering, engaging, interesting and imaginative.